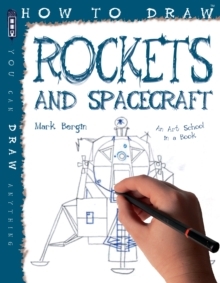 The "How To Draw" series takes a highly visual and practical approach to drawing. 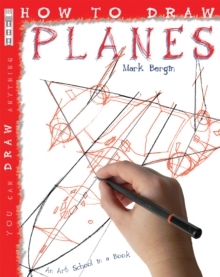 This title helps you learn how to draw a variety of planes, from easy aviation to supersonic flying machines. 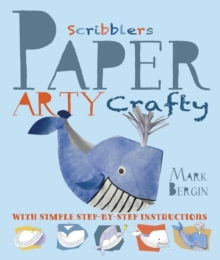 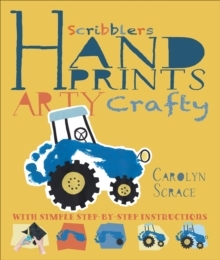 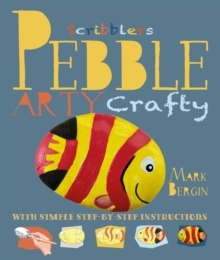 It features ten step-by-step instructions for each art project. 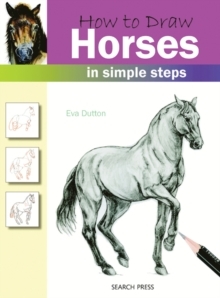 Duotone line illustrations make each step easy. 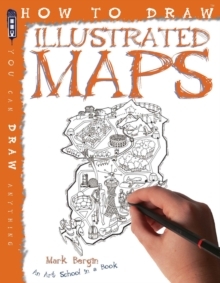 It includes background information on the subject being drawn. 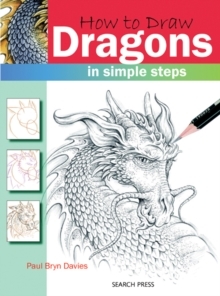 Different drawing media are used, including pencil, pen, crayon, paints and charcoal, with clear instructions for each. 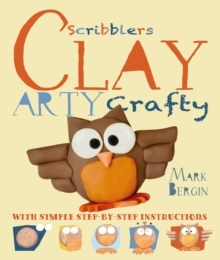 It covers a comprehensive range of popular subjects, with sections on material, composition, perspective and technique.